As Shadowhunters prepares to launch its sophomore season this Monday, we’re already looking beyond that to the eventual arrival of a fan-favorite character with sinister intentions. We’re of course referring to Sebastian Morgenstern, who books are well acclimated with. Last month, new showrunner Todd Slavkin teased that the show would introduce Sebastian in season 2. Now, fellow showrunner Darren Swimmer and new executive producer Matt Hastings are spilling some more details about Sebastian’s eventual arrival. And by spilling we totally mean remaining as cryptic as possible. Perhaps the hardest part of the process will be casting someone who embodies everything that Sebastian is, which is something Hastings also addressed. Next to Sebastian’s casting, fans are most eager to learn when we can expect Sebastian to make an appearance. While there has been no immediate announcement of when Sebastian will make his debut, the fact that they’re actively looking to cast a Sebastian, as well as Slavkin teasing that he’s arriving in season two at some point tells us it’ll be sometime in the near future. 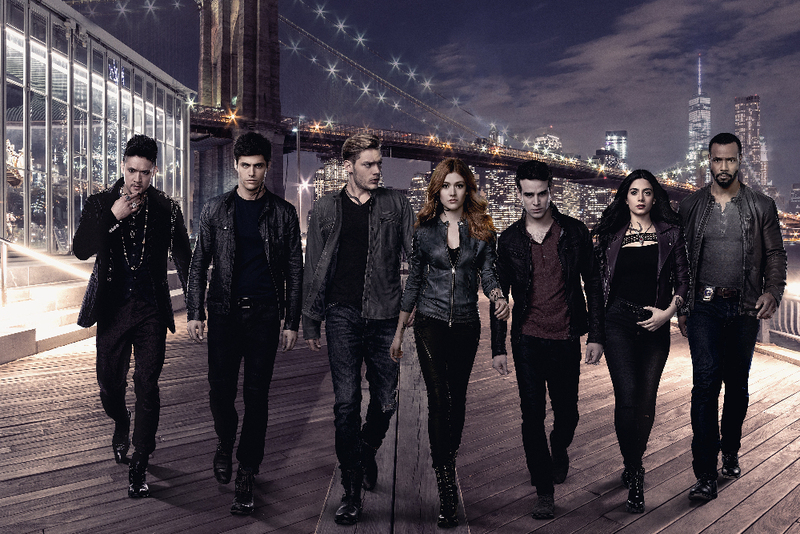 Are you excited about Sebastian’s eventual arrival to Shadowhunters? Who do you think would encompass the character perfectly? Who would be your perfect Sebastian? Let us know in the comments!